Dreaming of Winter in Paris? 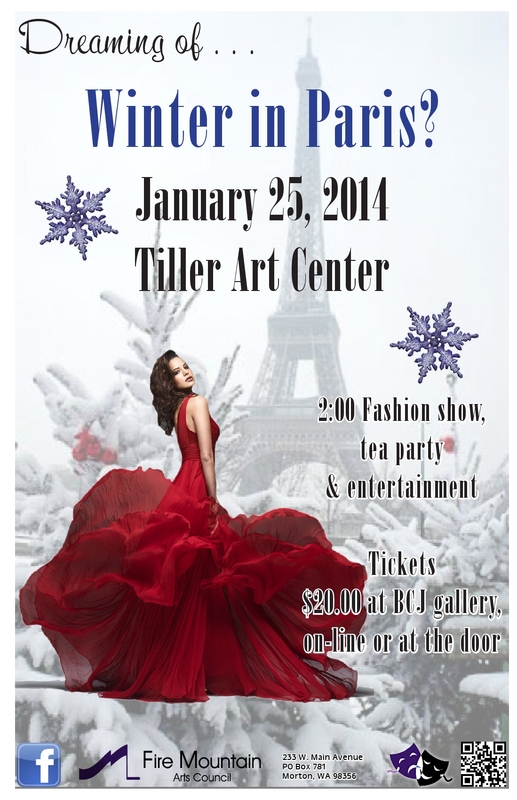 January 25 at 2 p.m.
Save the plane fare! Enjoy fashions, entertainment, tea, plus desserts by Kerry Doege that a Parisian would envy. Sharlotte Hendrickson, Director. 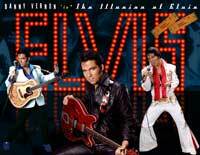 March 16, at 3 p.m.
Danny Vernon returns to re-create the excitement of Elvis in a show true to the integrity of Elvisâ€”the man and his music. April 6 at 2:00 p.m.
Let â€™s celebrate rain at the 3rd Annual Rain Festival! Enjoy vocal and dance performances, large screen sing-alongs, rain fashion show, armchair aerobics, Mossyrock Drama preview, fabulous door prizes, and mud puddle cookies. Stay for showing of â€œRed Riverâ€ starring John Wayne and Montgomery Clift. Fridays from 11:00 a.m. to 2:30 p.m.
Foreign Film Festival is being offered through Centralia College East and is taught by Vann Cantin. Come and watch films at the Roxy from all over the world and stay afterwards for instructor-led discussions. Register in person at Centralia College East or by phone,360-496-5022. April 22 at 7 p.m. 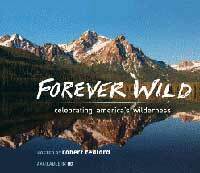 In honor of the 50th Anniversary of the Wilderness Act, the Roxy proudly presents the film, Forever Wild along with a presentation by Andrea Durham with the U.S. Forest Service. Donations welcome, benefiting scholarships for CCEast students and the Roxy Theater. View Forever Wild movie trailer. May 14 at 7 p.m.
Steve Caskey will share an evening of images and stories from his three-week journey through the Dolpo region of Nepal. His trek took him close to the Tibetan border, across the Himalayan crest to the Tibetan plateau. The trek involved the physical and mental challenges associated with hiking across nine passes over 15,000 feet elevation and two over 18,000 feet. In addition to the breathtaking scenery, Steve will share his insights into the Tibetan culture through the people he encountered. 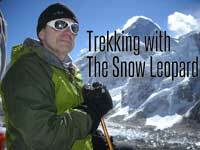 Caskeyâ€™s talk, â€œTrekking with the Snow Leopardâ€, speaks of his initial interest in this journey which was sparked by reading The Snow Leopard by Peter Matthiessen. The book describes an unforgettable spiritual journey through the Himalayas. Now 21 years after reading the book, Caskey shares his own journey. Donations will be accepted for the CCEast Scholarship Awards and Fire Mountain Arts Council. Filmed in our community of Morton! 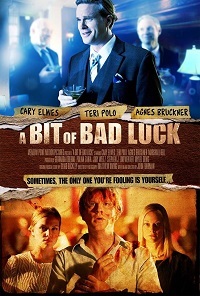 Brooks Caldwell, (Cary Elwes) an erudite and handsome lawyer, seems to have it all: wealth, social status and a red hot career. His success is, in reality, a product of his marriage to his beautiful, socialite wife, Amanda, (Terri Polo) a wealthy timber heiress. Unlike most, who would remain content to enjoy a life of luxury and privilege, Brooks continues to risk everything by having extramarital affairs. Brooks’ philandering, in addition to humiliating Amanda, has driven her to the point of a mental breakdown. Having been pushed over the edge, Amanda orchestrates a just and elaborate plan to bring her husband down. When Brooks leaves for a weekend romp with his latest squeeze, (Agnes Bruckner) his life quickly descends into a bizarre, nightmarish, downward spiral. View movie trailer. June 28, at 7:00 p.m.
How often does a local musician graduate from high school and have his own show at the Roxy in the same month? 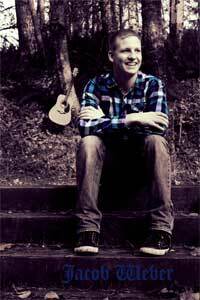 Jacob is a singer/songwriter/guitarist with talent extraordinaire! He is registered for Americaâ€™s Got Talent in Los Angelesâ€”this young man is on his way. Letâ€™s cheer him on! September 27 at 6 p.m. The Lyceum Lecture Series, sponsored by Centralia College East, may be taken for college credit or as a community education class. 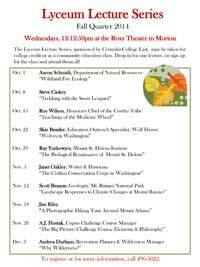 Drop in for one lecture, or sign up for the class and attend them all! To register or for more information, call 360-496-5022. October 19 at 4 p.m.
Tickets: $5 adults, $2 children ages 6-12, children under 6 free. Open seating. Favorite soloists, ensembles, and church choirs come together to present a varied musical program. Sponsored by The East County Journal. Wednesday, November 5, at 7:00 p.m. 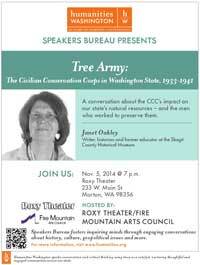 Enjoy this two-part program featuring the work and impact of the Civilian Conservation Corps. 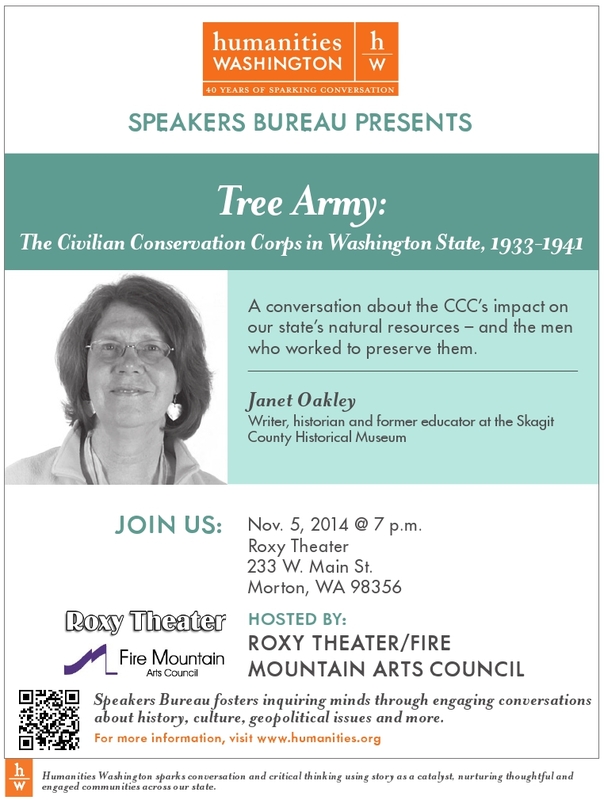 Adapted from Janet Oakleyâ€™s award-winning novel, this script takes us into the lives in the Civilian Conservation Corps (CCC). A government forestry camp set deep in the mountains of the Pacific Northwest might not seem the likely place to find redemption, but in 1935, Park Hardesty hopes for just that. 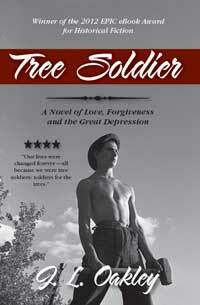 Saturday, November 15 at 7:00 p.m.
All veterans receive $5 discount. December 13, 11:00 a.m. to 7:00 p.m. Experience a wonderland of creativity and generosity. Bid and vote for your favorites in this 8-day silent-auction event. Free admission. 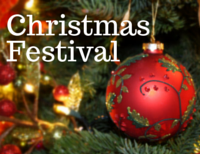 Saturday, December 13, 2:00 p.m. – 8:00 p.m.
Come to the Roxy and celebrate the holiday season! 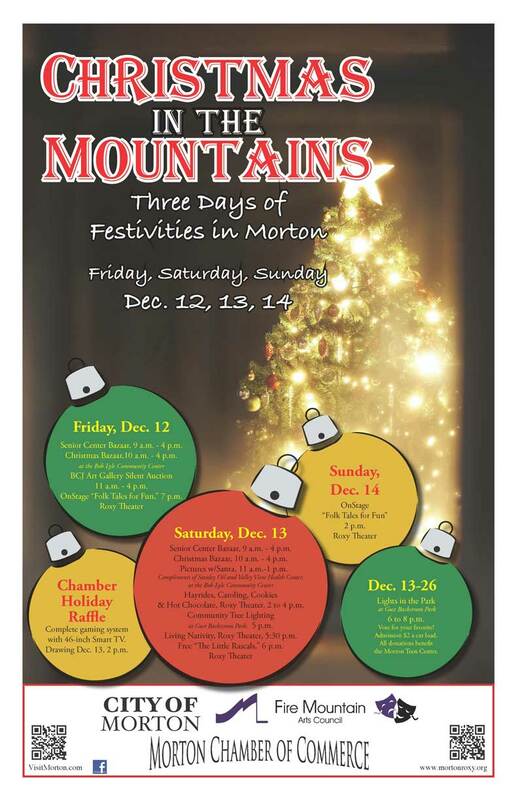 Go for a hayride, witness a living nativity, stay for a free movie â€“ and more. 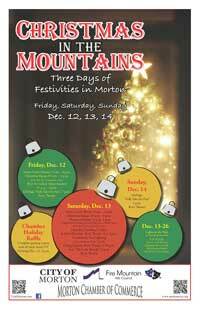 Letâ€™s celebrate Christmas in the Mountains! Free admission to events. Roxy Christmas Festival Silent Auction at the Barbara Clevenger Johnson Gallery – 11:00 a.m. to 7:00 p.m.
Roxy regular movie – 7:00 p.m.
Roller skating at the Lion’s Hall – 7:00 p.m.